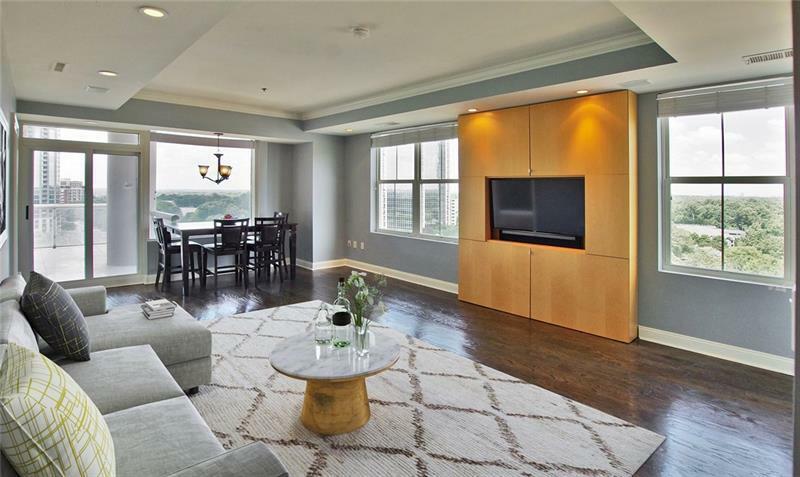 Enjoy Dramatic Midtown, Downtown Views the minute you open your Front Door of this sleek condo ideally located in Heart of Buckhead. Amazing value! Open floor plan with gleaming hardwoods provides plenty of space for dining area, living room w/custom built in. 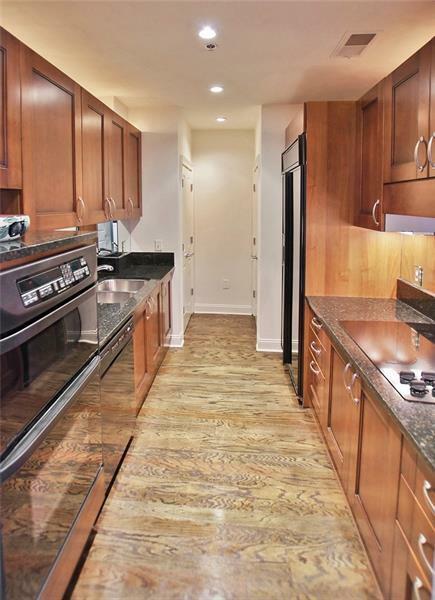 Gourmet Kitchen with Italian cabinetry, granite countertops. Oversized Master suite w/trey ceiling, wall of windows opening to oversized Terrace. 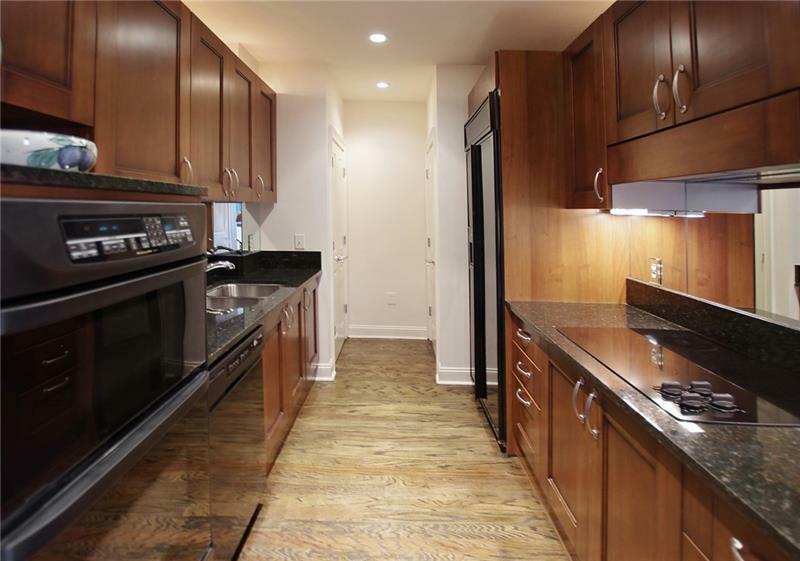 Master is complete w/Walk in closet to die for & Luxurious Spa bath. Nicely sized Snd Bedroom. Sonos speakers in living room, master bed & bath. Resort style amenities.